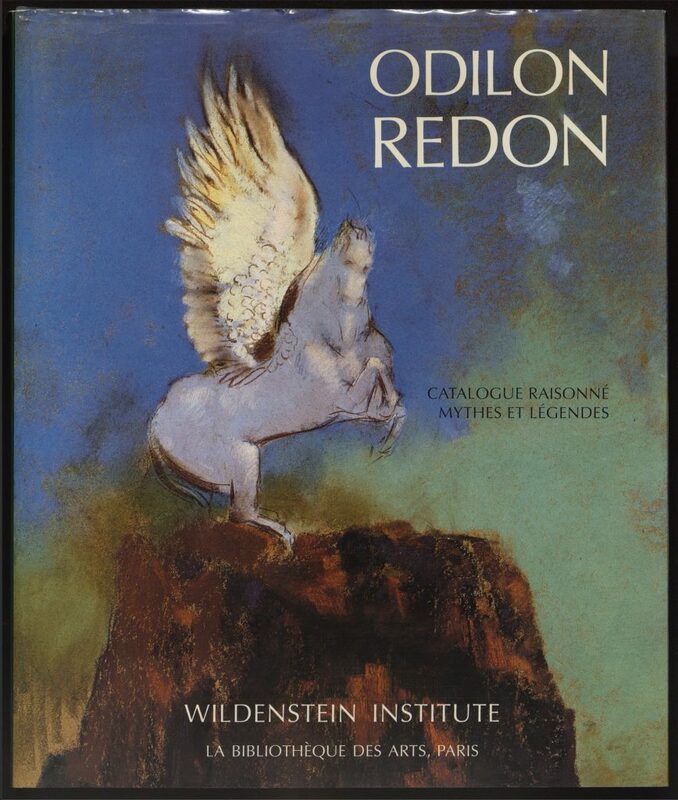 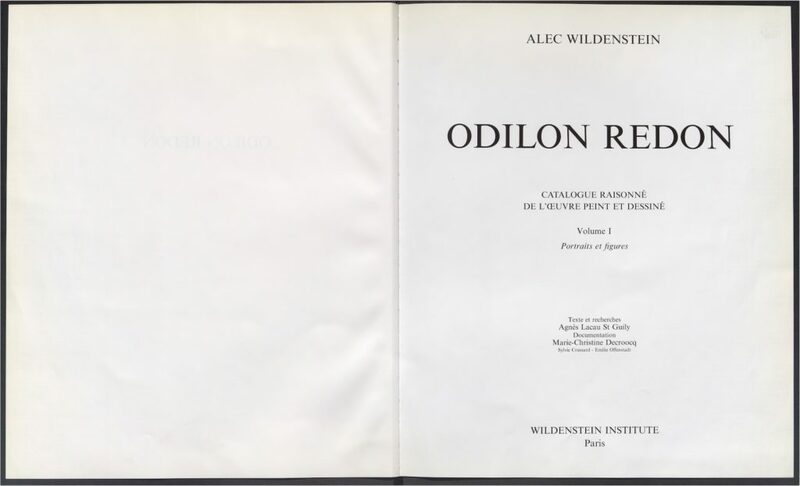 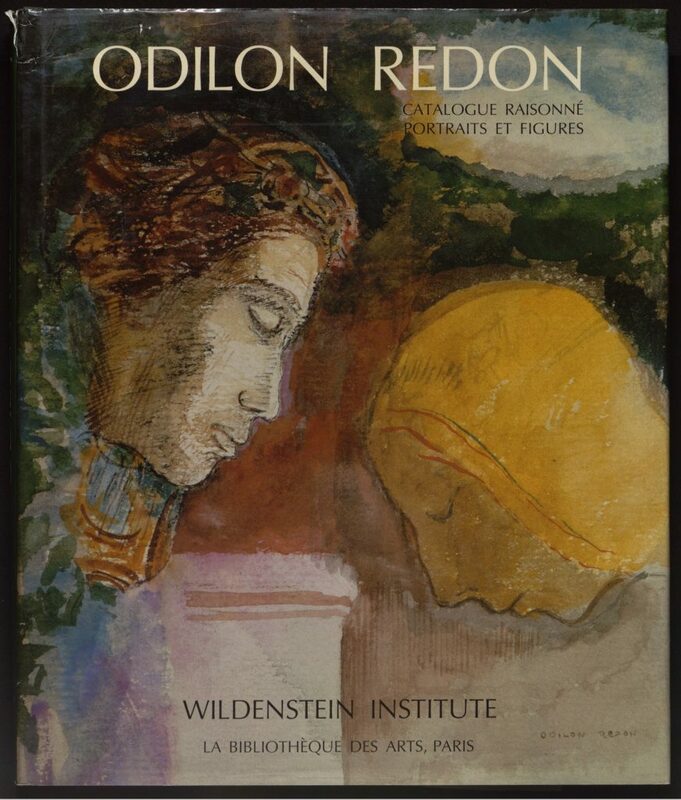 The four-volume publication features 2,657 of Odilon Redon’s paintings, pastels, watercolors, and drawings. 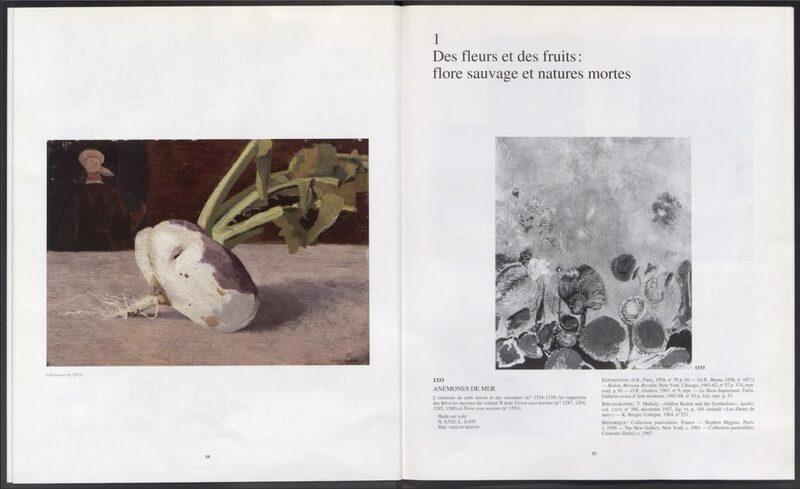 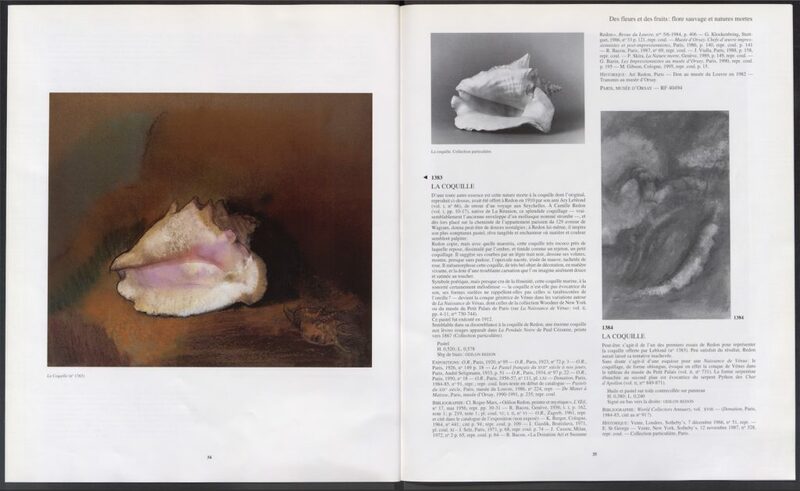 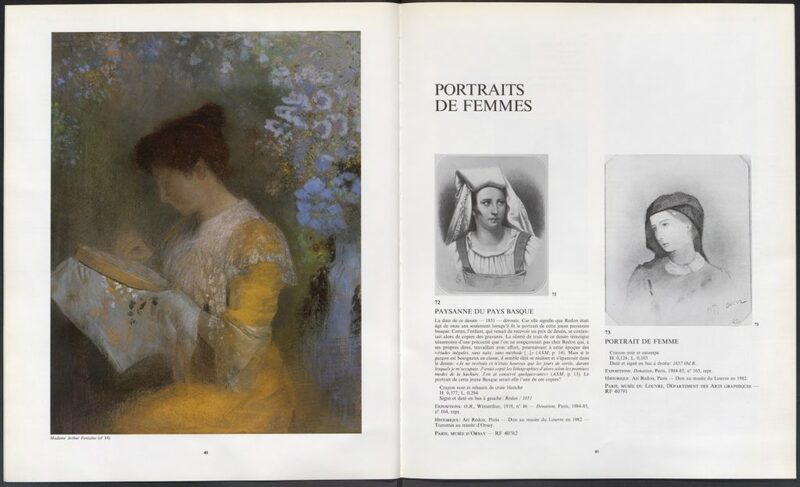 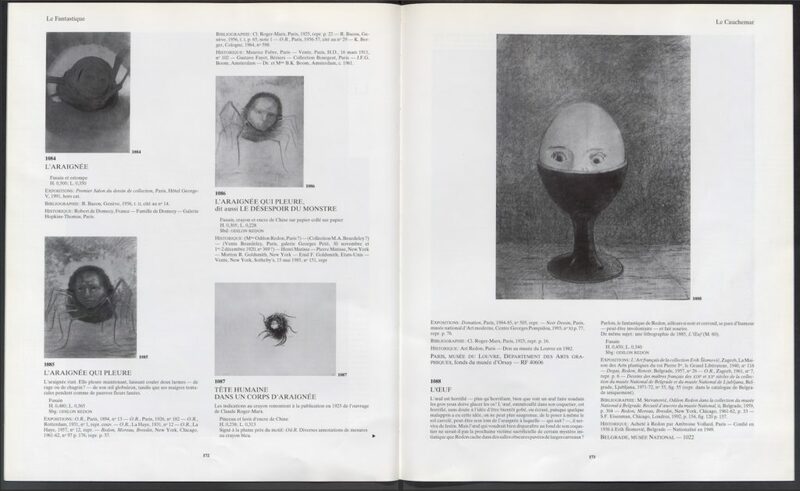 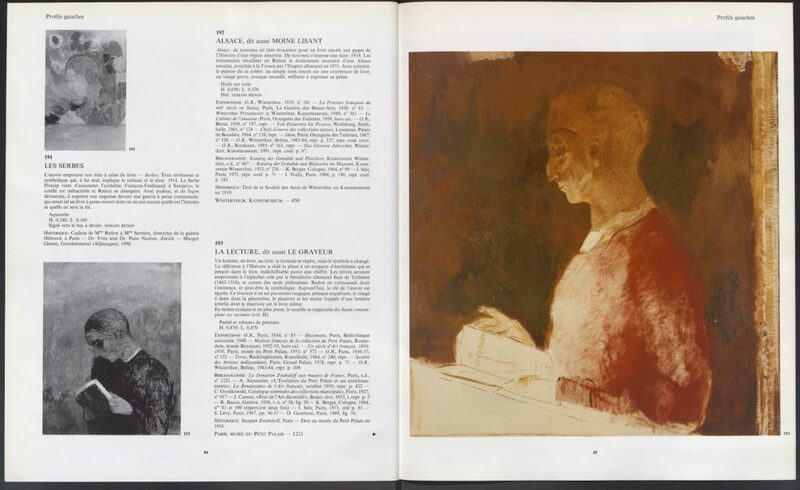 Because Redon (1840–1916) rarely dated his work, the catalogues are organized thematically to instead highlight significant elements of the artist’s œuvre, and the reiteration of certain motifs. 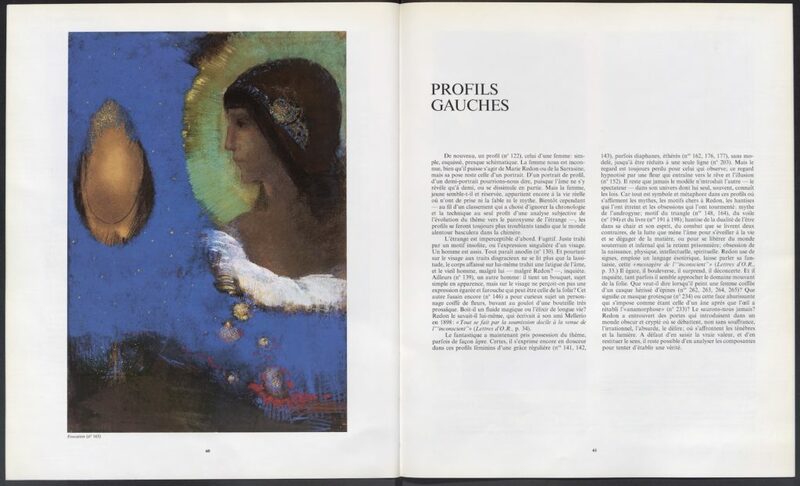 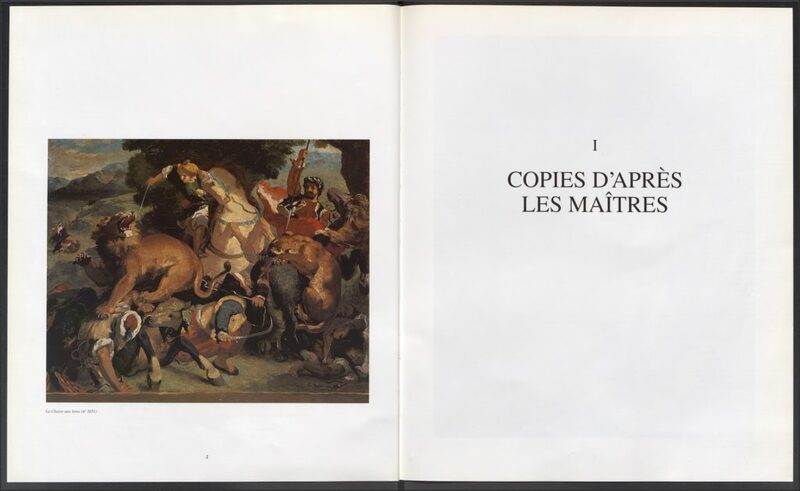 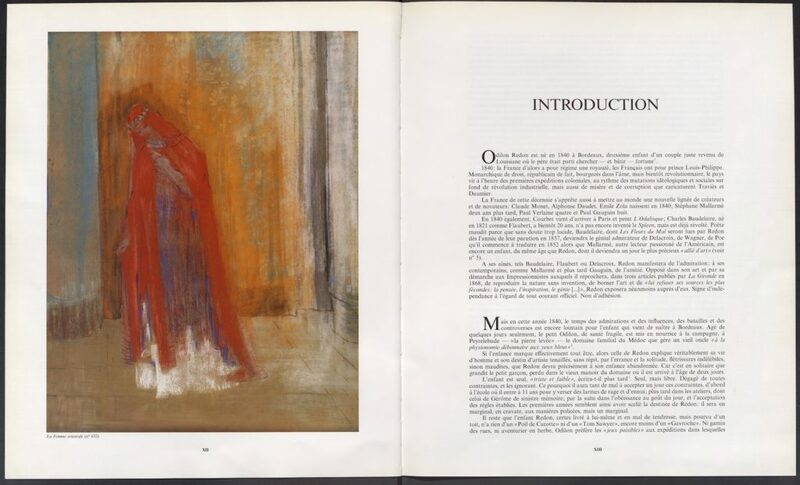 The first volume is dedicated to portraits and figures, while the second deals with myths, legends and Redon’s overall interest in the fantastic. 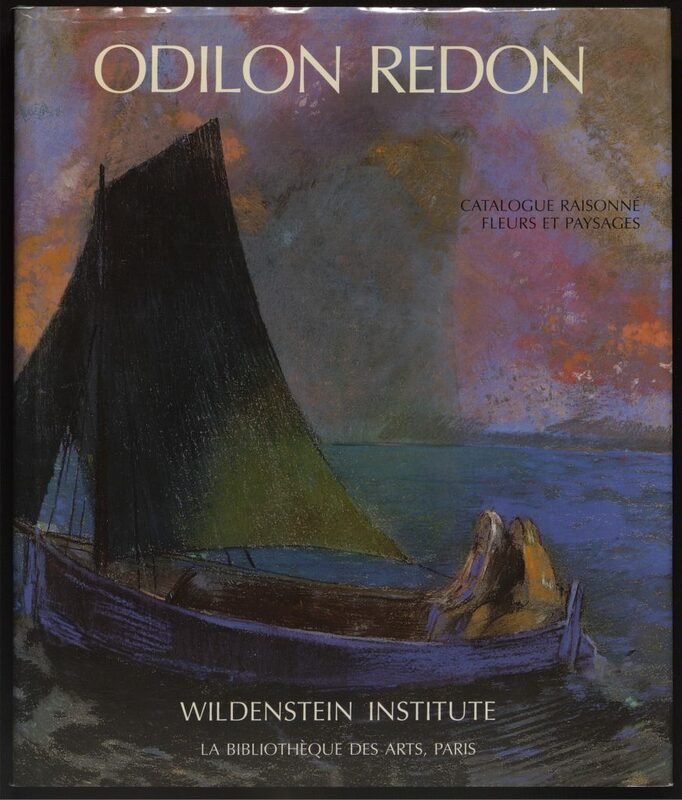 The third volume gathers Redon’s still lives and bouquets, as well as his landscapes and marinescapes. 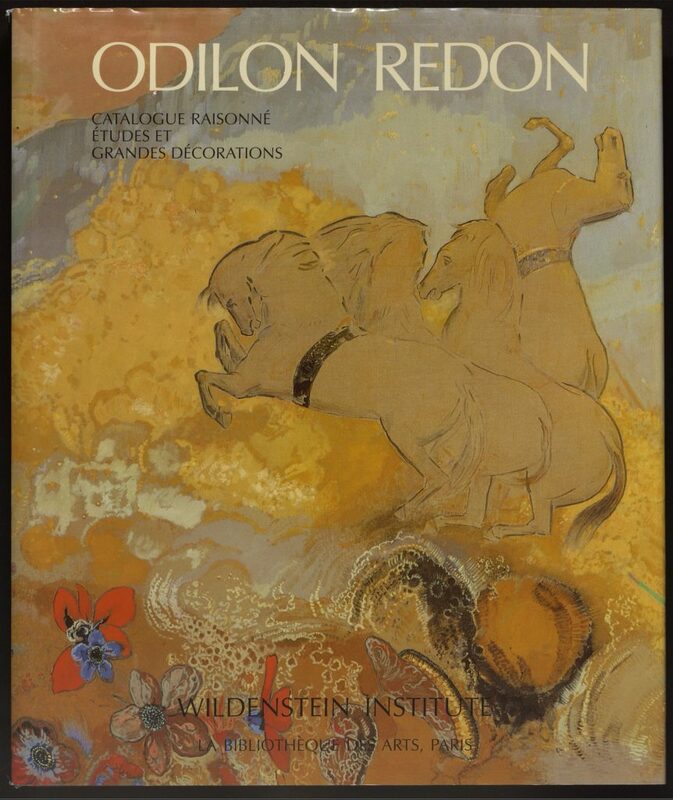 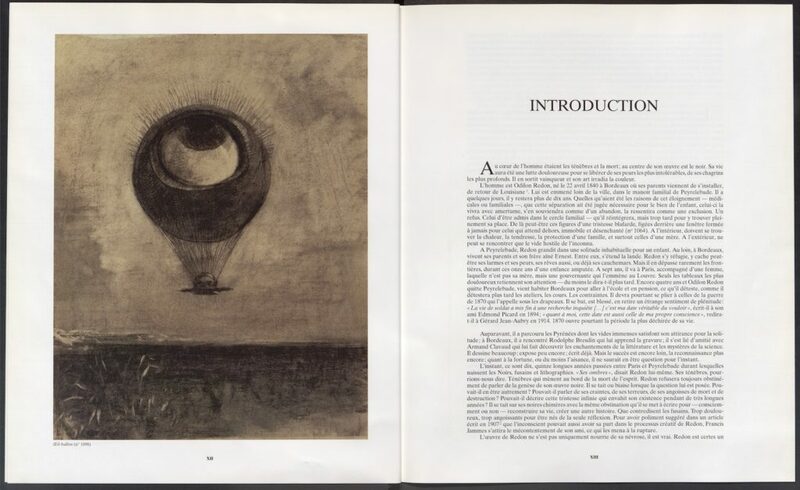 The fourth and last volume features Redon’s sketchbooks and design projects such as paravents, screens, tapisseries, or murals.